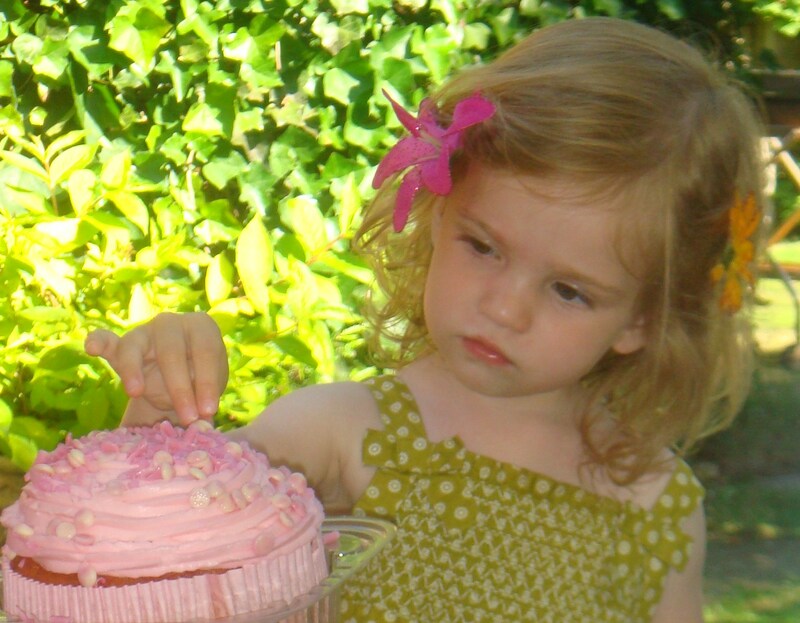 Aww she has grown up and is looking gorgeous....as is that cake yummy! Wow! Very pretty girl and what a cake!